HomeDecorBuzz provides an opportunity for home decorators and interior designers to submit their work to be featured online. To have your company/work featured follow the submission guidelines below. 1. Send your project details on homedecorbuzz@gmail.com. 2. Home Decor, interior designing, art, craft, architecture and construction work is all about showing your work. Hence pictures are must. You can send 10 or more photos of your project so that readers will know the actual work or process you have done. 3. The project description is also an important factor. Hence you need to send minimum 300 words project description in the text form along with photos. In that text you have to explain why you start the project, it’s aim, process to reach the goal and then target. 4. The more details you provide the better. Please don’t write promotional information or sales lingo. Location of the project can also be mentioned so that readers can get more info about it. Note: By submitting your project, you are AGREEING to our below mentioned terms and conditions. You may only submit content that you are the owner of all intellectual property rights of that content. This means, for example, that you own the copyright in the content as well as any trade marks or design rights, which may be registered or unregistered. Where there is a claim that someone else owns all or part of the intellectual property rights in your submitted content, we will investigate the claim and will remove the content from our website if necessary. We may also require compensation for any intellectual property claims that arise regarding your content. You hereby grant HomeDecorBuzz.com a world-wide, non-exclusive license to publish the submitted content that you submit to us in whole or part, and to allow third parties to publish this content where they do so in connection with Home Decor Buzz. Unfortunately, we are unable to pay for your photos and project information but we will give you credits, backlinks and other various mentions but is not required to do so. Submitting your work does not guarantee it will be featured on HomeDecorBuzz.com. 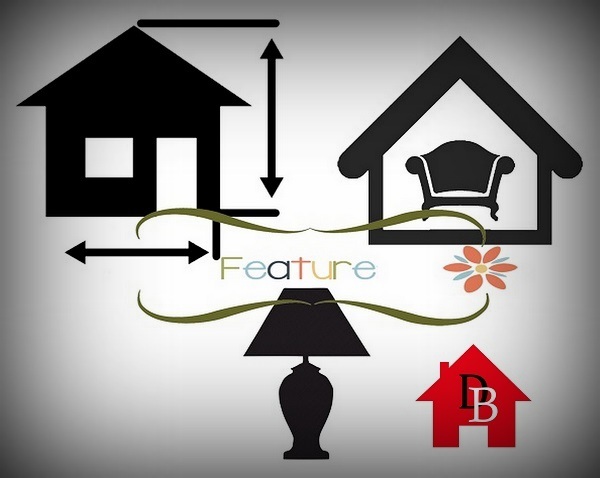 We reserve the right to determine in its sole discretion what projects shall be featured. Please make sure you do not submit any content that might be considered abusive, illegal, libellous, defamatory, obscene, racist or factually inaccurate, as we will not publish such content. You are fully responsible for all content you submit to us and you accept all liability for any actions relating to the content. Any comments and reviews posted on this website by you or other users do not necessarily reflect our opinions and we are not responsible or liable for any content submitted by you or anyone else.